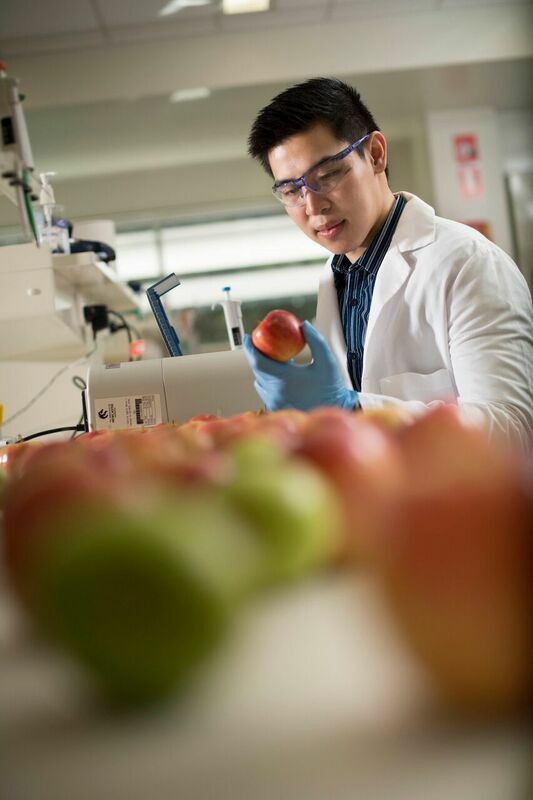 University of Newcastle (UON) scientist, Dr Vincent Candrawinata has developed the most potent dietary antioxidant available anywhere in the world, following a remarkable breakthrough in antioxidant extraction technology. The discovery enables the exploration of a possible new frontier in the prevention of cancer and other inflammation related diseases. The revolutionary process, involving only apples and water, is a first in the eighty-year history of supplement development. The antioxidant targets inflammation – a factor in many cancers including lung, colon, prostate and pancreatic cancer. The unprecedented potency of the antioxidant is achieved through new natural extraction technology. Until now, supplements have been created one of two ways - synthetically in a lab or extracted from natural foods using chemicals, both of which are very difficult for the body to break down and absorb. The antioxidant is the first to harness the power of activated phenolics, a new breed of ‘ultra’ antioxidants that surpass others in their ability to mop up and safely transport free radicals out of the body. Found in apples in high concentration, activated phenolics are a powerful natural preservative. “In apples, phenolics are responsible for protecting the fruit from degradation from UV light and disease. They perform a similar role in humans, protecting our cells against damage which can lead to ageing, inflammation and cell mutations,” said Dr Candrawinata. Dr Candrawinata said the discovery comes at a time when humans need it most. Unlike other antioxidants, activated phenolics pose no risk of pro-oxidation - a scenario where antioxidants, once they have seized free radicals, can themselves become harmfully unstable under certain conditions. The antioxidant uses the natural conditions of the body to deliver to the upper small intestine, which is where phenolics are absorbed. 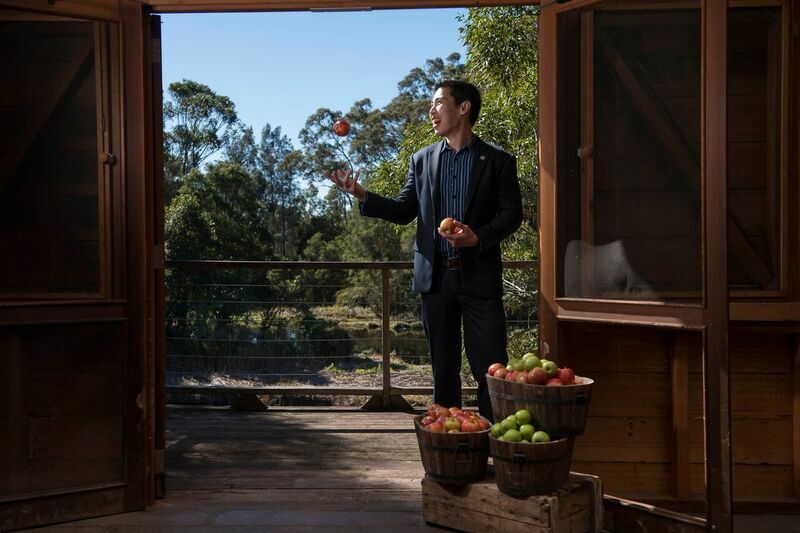 The antioxidant benefits Australian farmers by creating a potentially lucrative new revenue stream for apple growers. 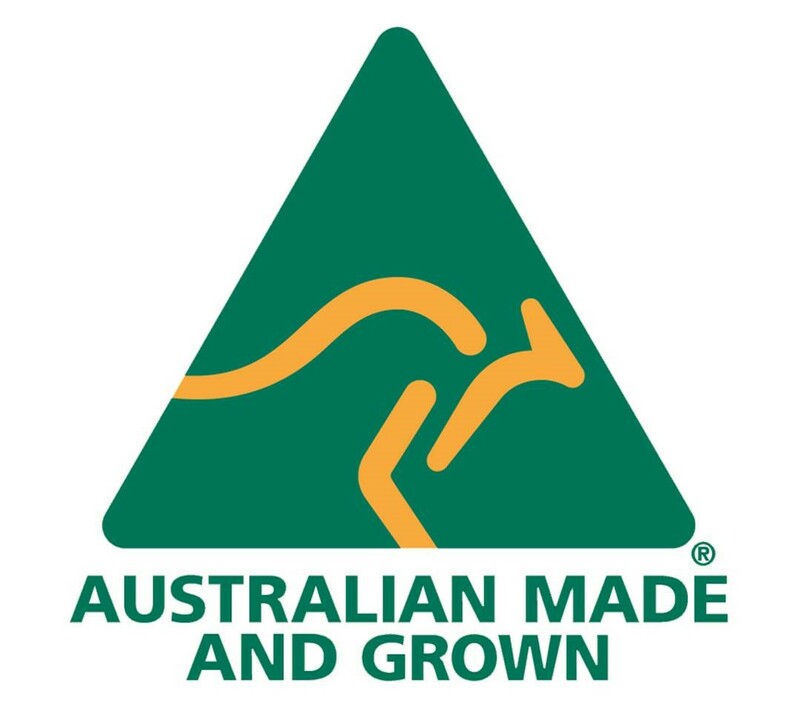 Due to its revolutionary extraction method, entirely new Australian manufacturing operations had to be developed to produce activated phenolics. The apples used for the production of the phenolic antioxidant are sourced from Orange, which initially caused some confusion for Dr Candrawinata, an Indonesian native. Dr Candrawinata discovered his appetite for food science growing up in Indonesia and spending time in the kitchen with his mother, a professional baker. As an international student, Dr Candrawinata declined an opportunity to study at Cornell University in New York, favouring UON's Bachelor of Food Science and Human Nutrition offered at the Central Coast campus, a decision that has proven 'fruitful'. "I don't think this opportunity would have presented itself elsewhere. The University of Newcastle was just the right size to make something like this achievable and its strong links with industry were invaluable to me on the path to commercialisation." "While an Angel investor helped fund our journey from discovery to retail sales, their level of investment was significantly lower than most startups require and this was because the University supported us through every step." Vincent founded his company Renovatio Bioscience on the premise of people not having to be wealthy to be healthy. Dr Candrawinata hopes his phenolic antioxidant may one day help to lift minimum health levels in developing countries where fresh fruit and vegetables are not prevalent or affordable. Dr Candrawinata’s activated phenolics supplement makes a strong case for the highly recognisable English language proverb – ‘an apple a day keeps the doctor away’. In fact, Dr Candrawinata has already trademarked ‘An Apple a Day’. The research and commercial production of the phenolic antioxidant was achieved through cooperation between UON and Australian farmers with support from The NSW Department of Primary Industries and Horticulture Australia.